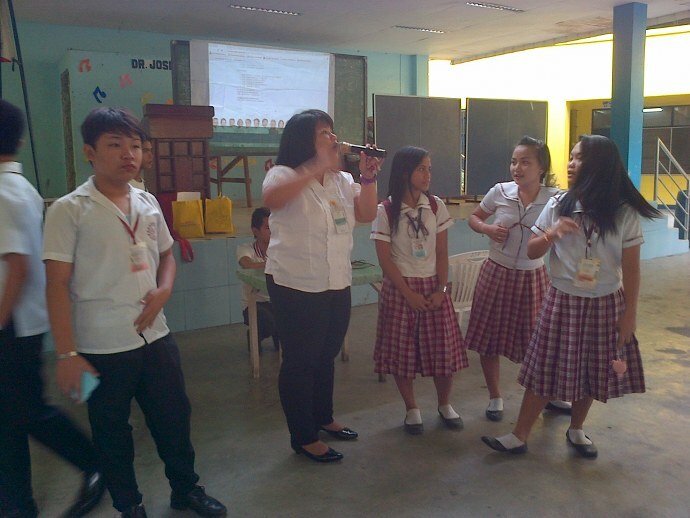 The 18th City Council headed by its Presiding Officer and QC Vice Mayor Ma. 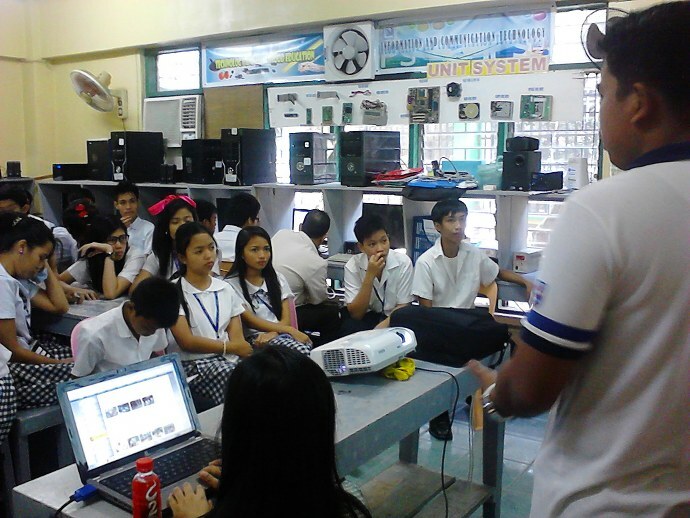 Josefina "Joy" G. Belmonte developed the Quezon City Council Website (quezoncitycouncil.ph) primarily to promote transparency and disseminate information on all legislative matters. 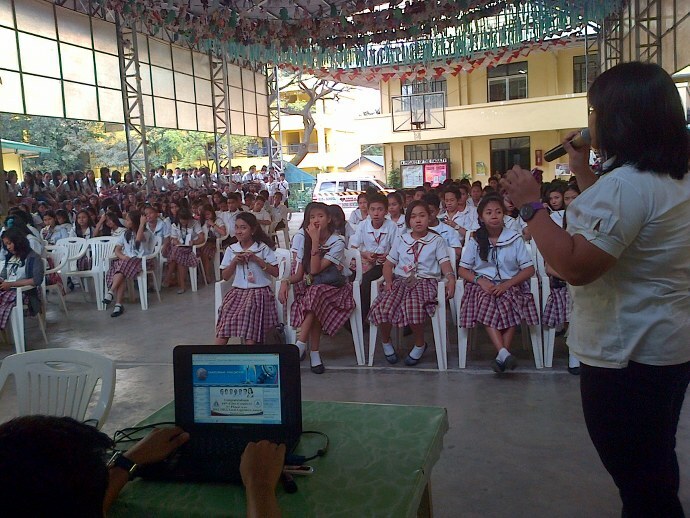 The website also serves as an avenue by city residents to express their views and sentiments on certain issues. 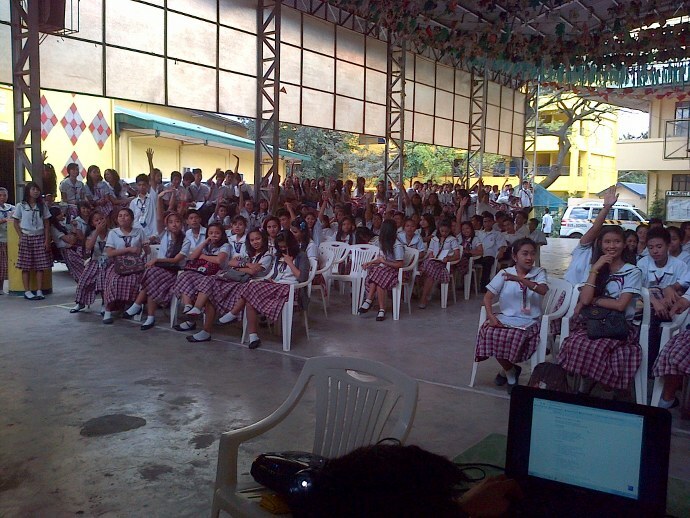 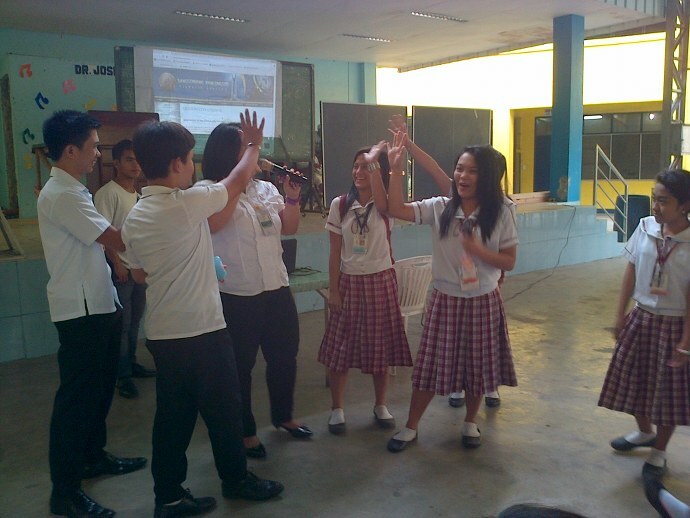 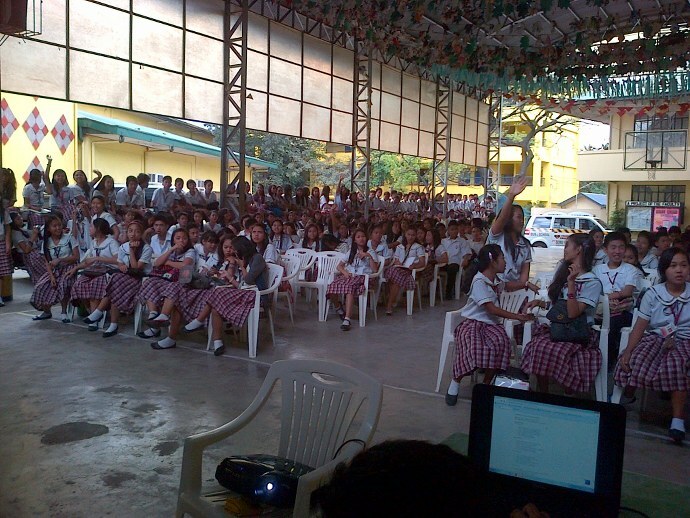 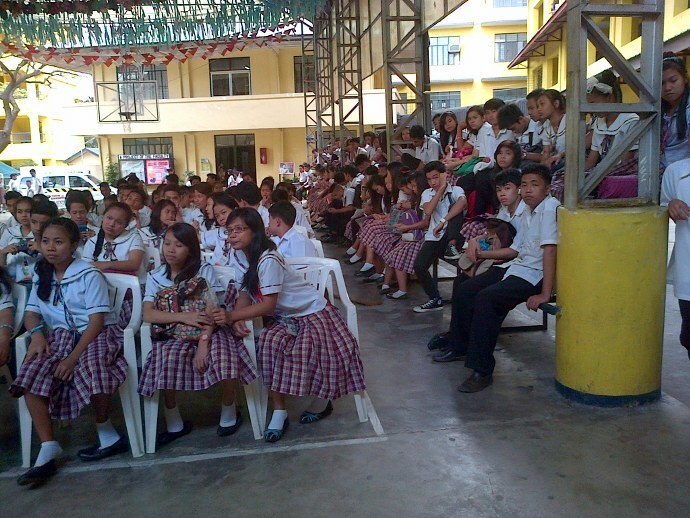 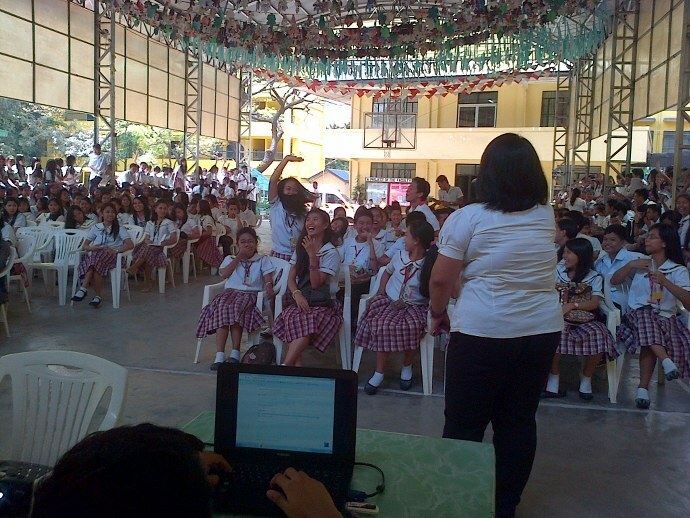 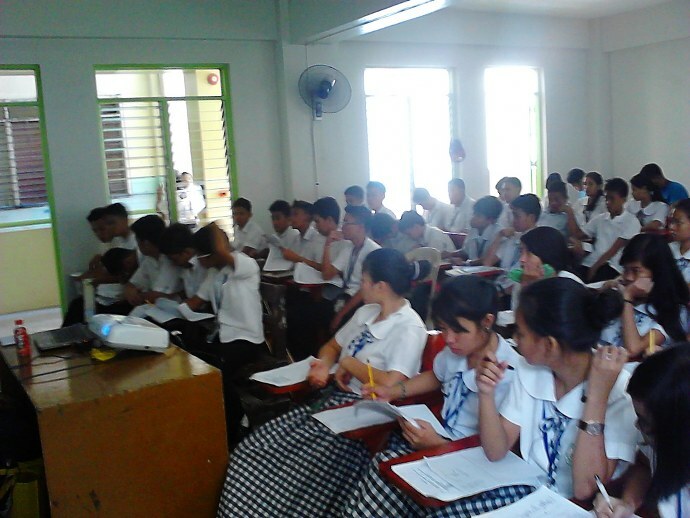 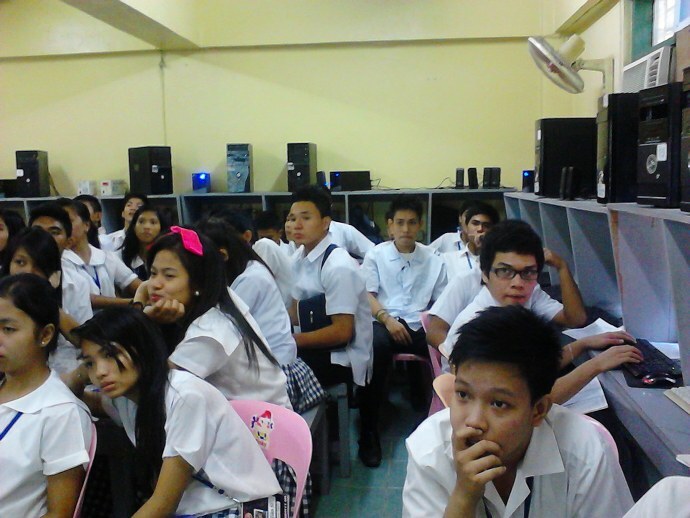 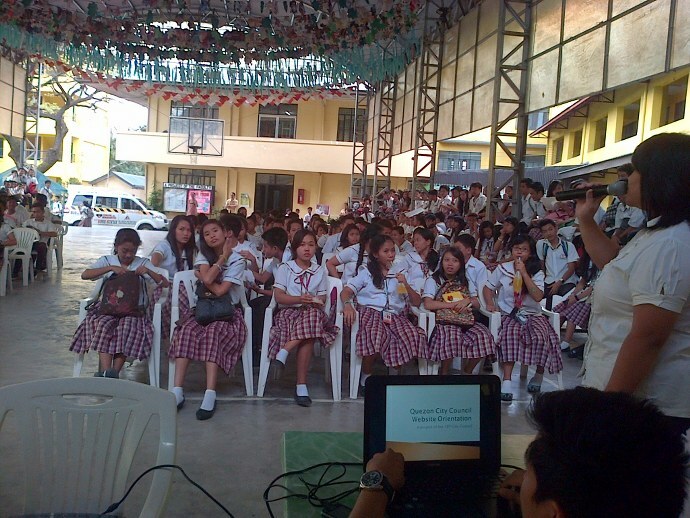 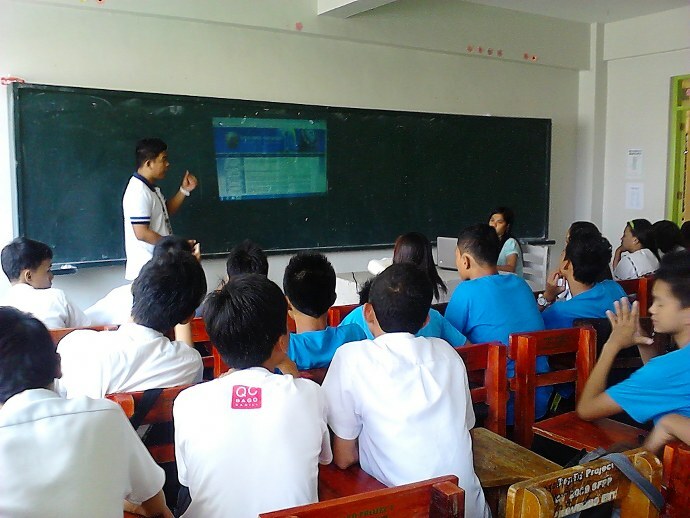 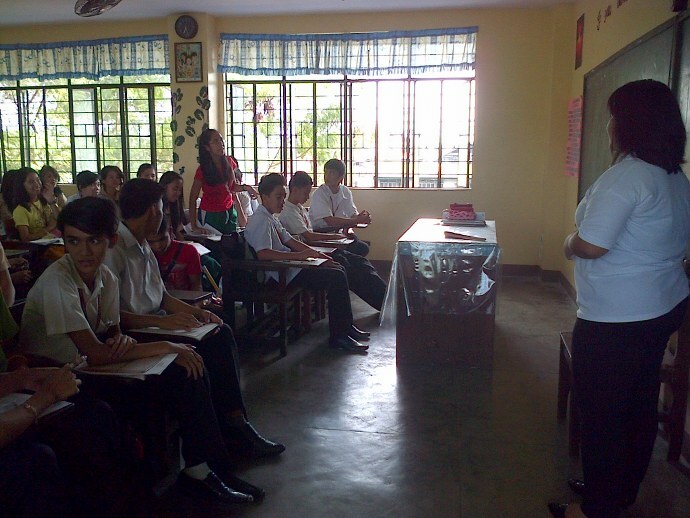 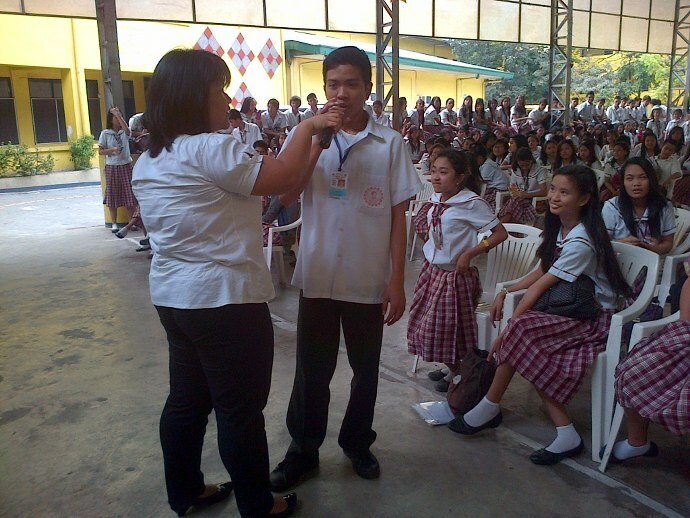 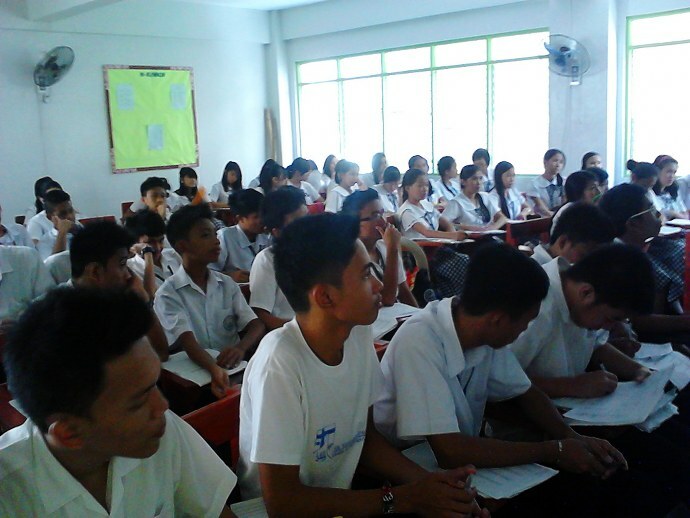 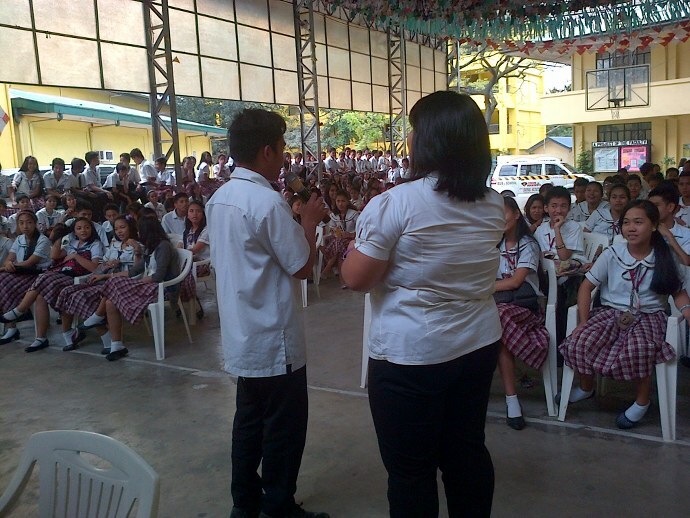 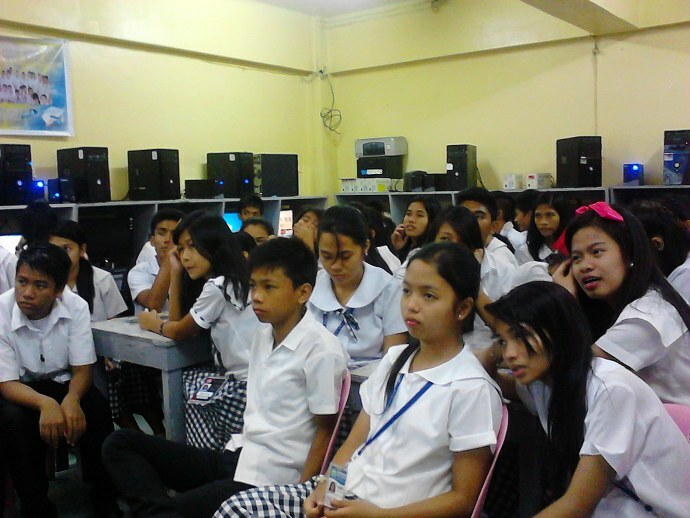 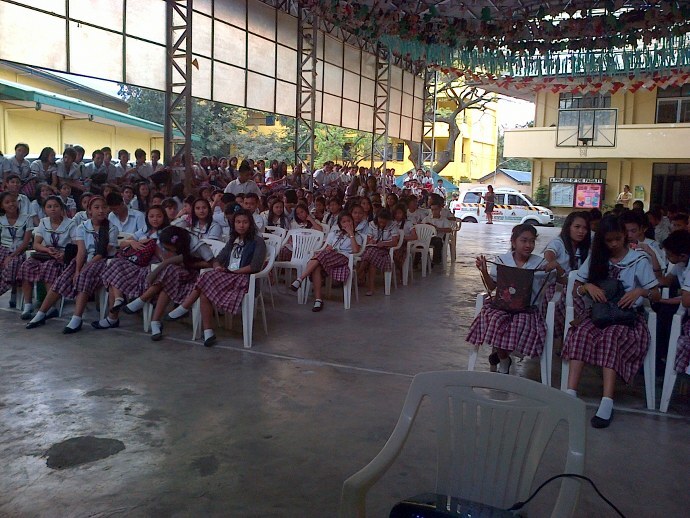 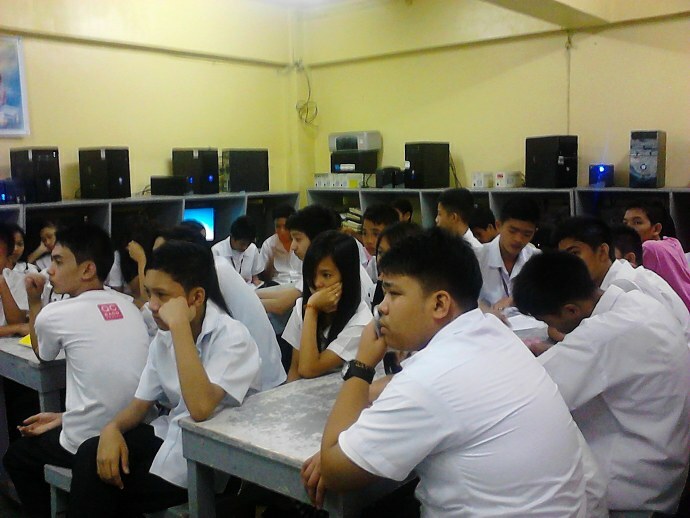 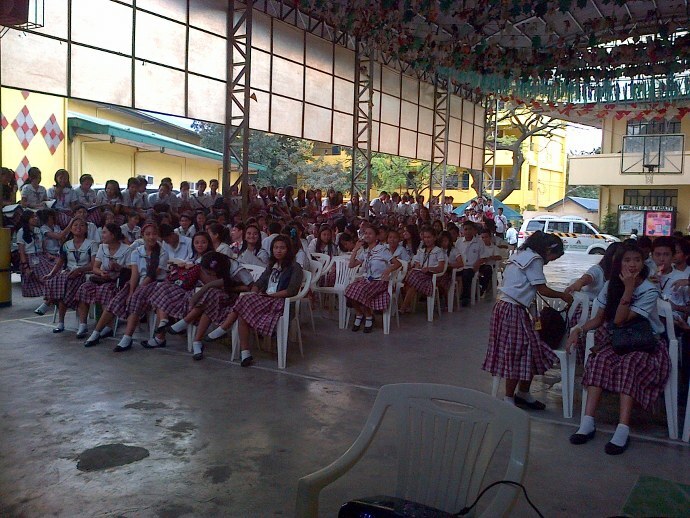 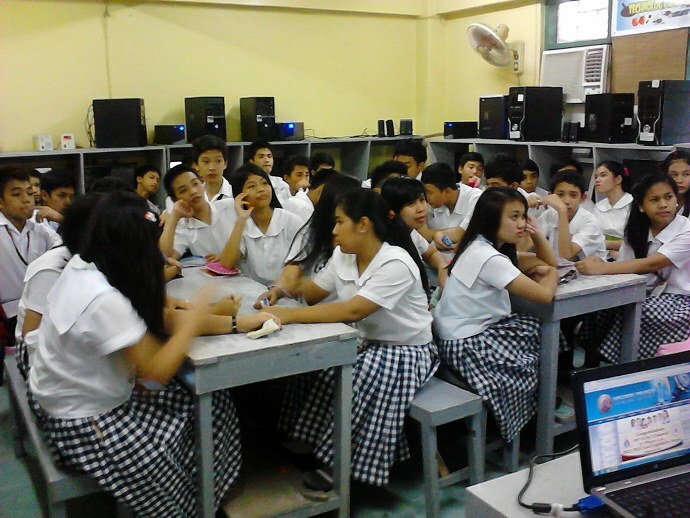 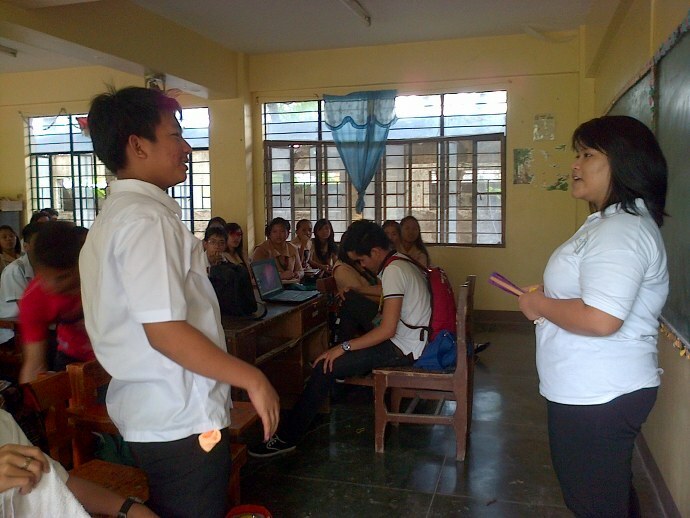 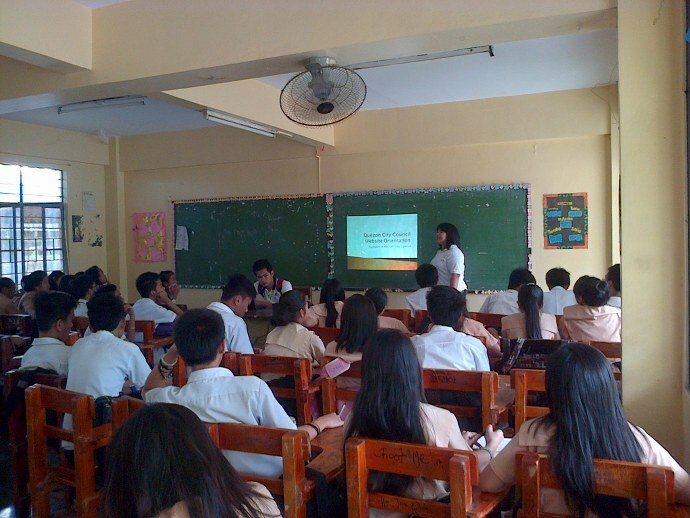 In coordination with the Division of City Schools, the 18th City Council spearheaded an Orientation on the Quezon City Council Website to all public third and fourth year high school students which aims to familiarize them about the site and allow them to participate in the policy-making process of the City Council. 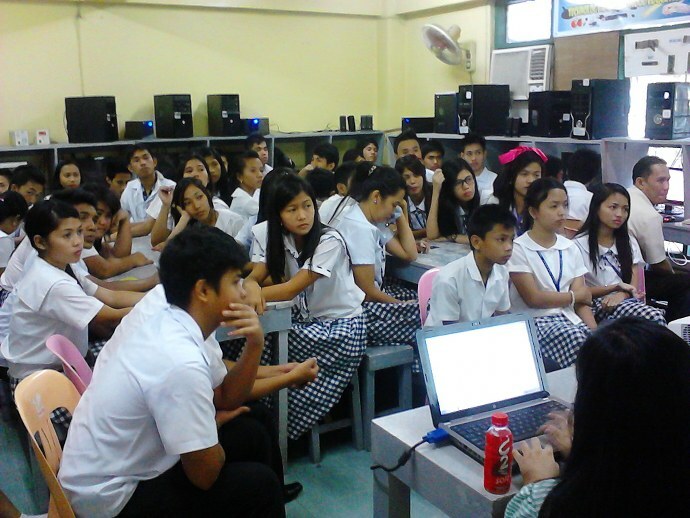 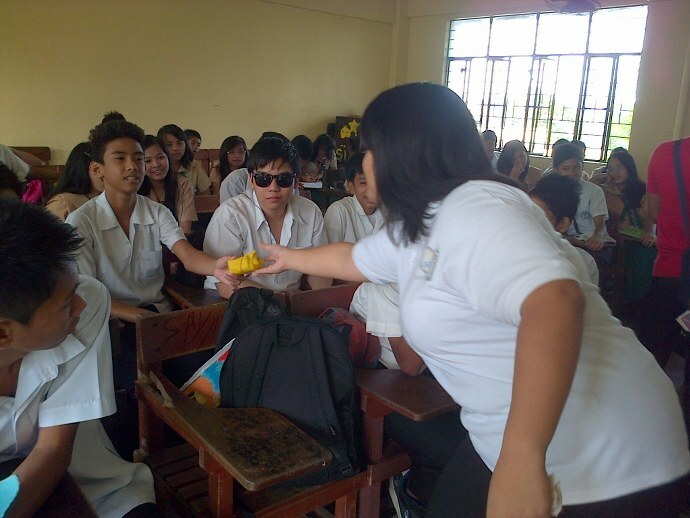 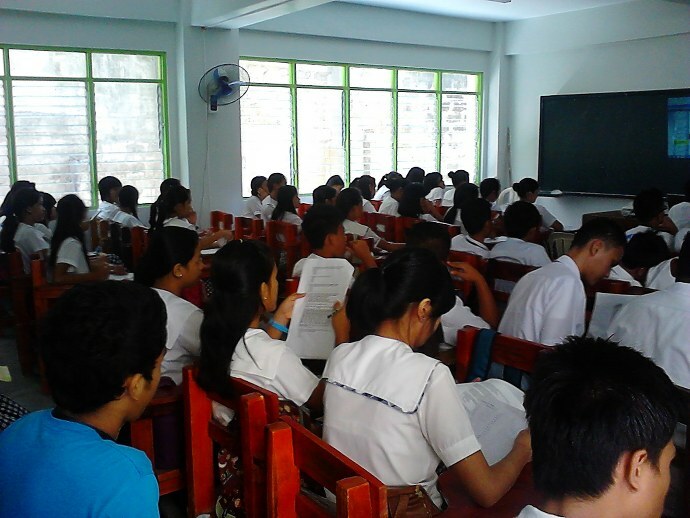 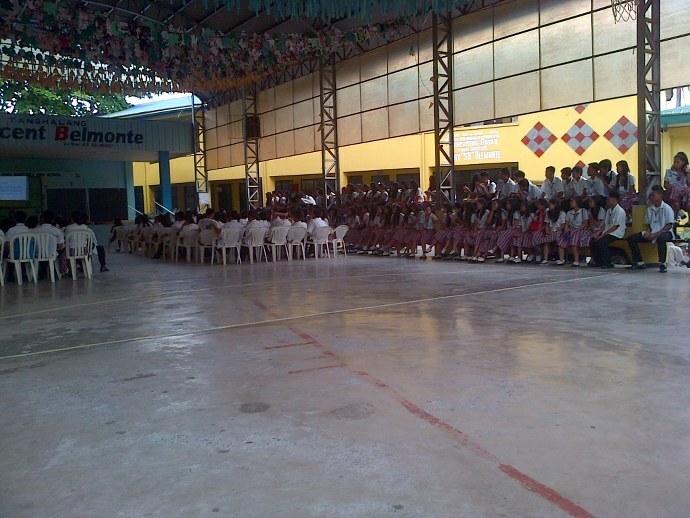 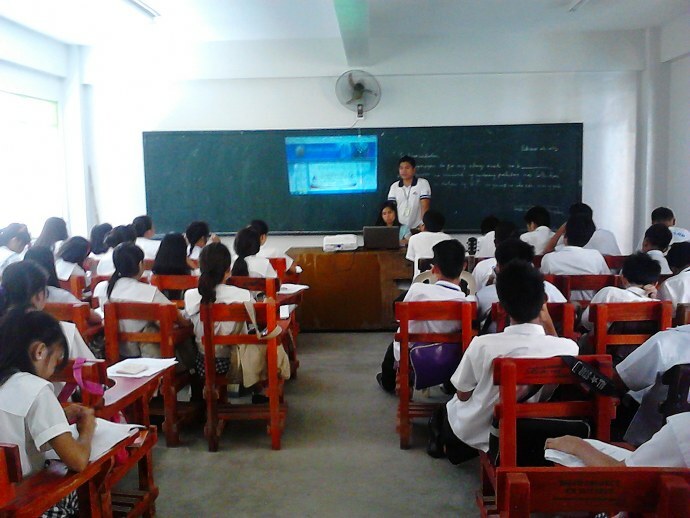 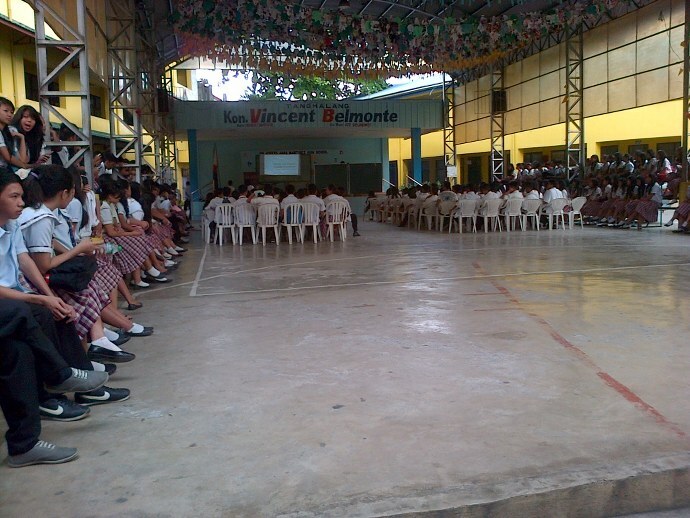 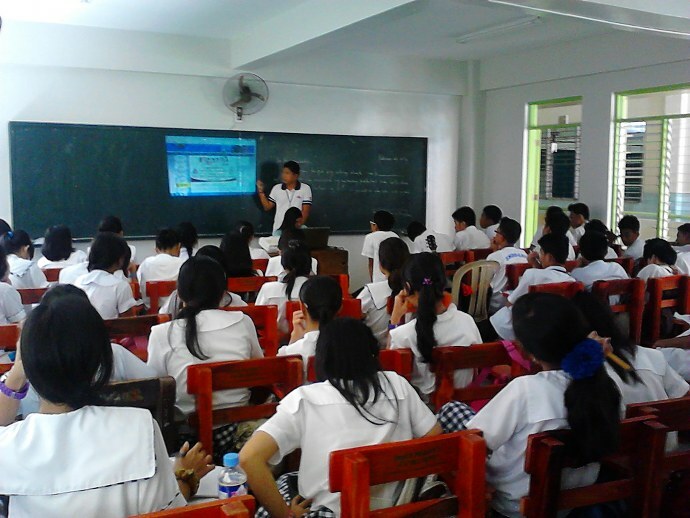 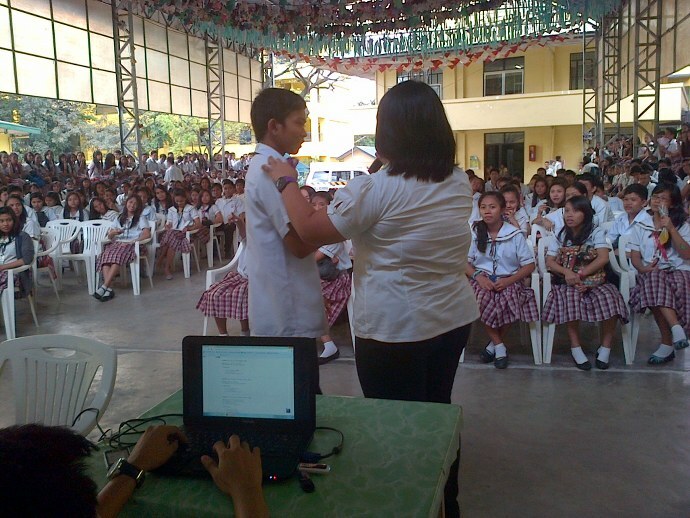 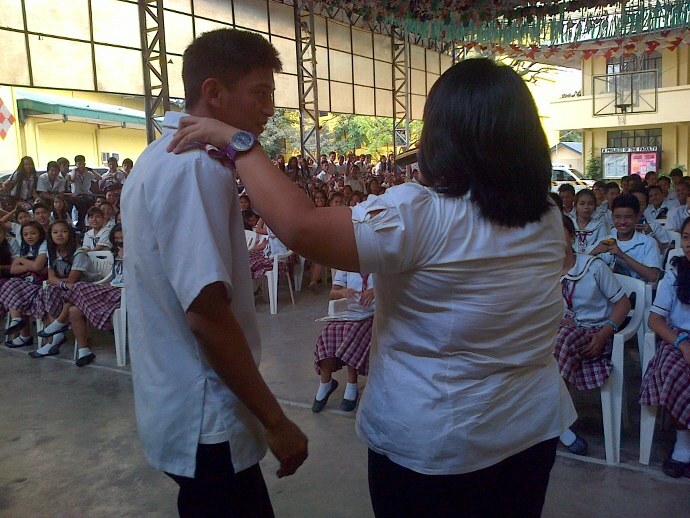 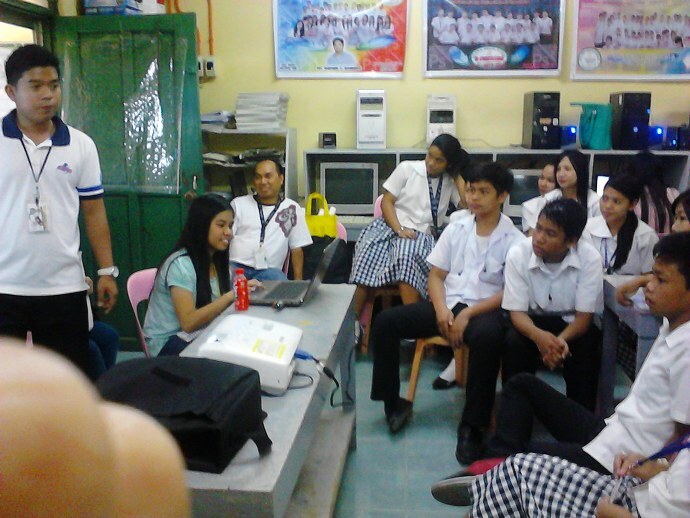 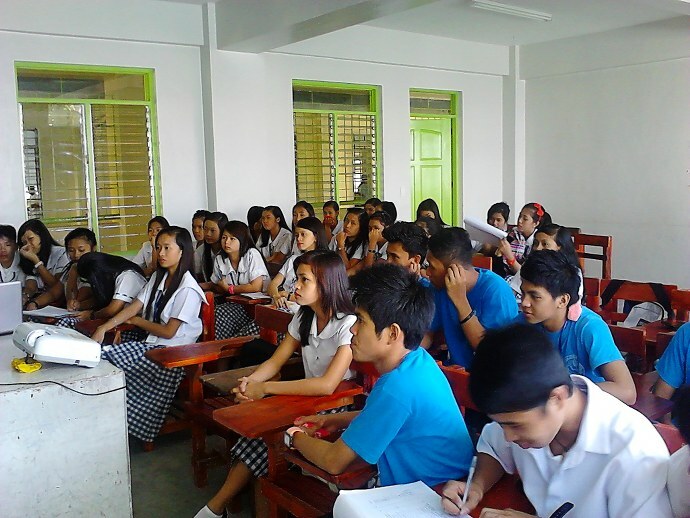 The said orientation started last February 01, 2013 and will run until March 13, 2013.